Please note that these photos are for use strictly for publicity purposes. Please contact us if you are interested in any other kind of use of a photo. When using these photos, please include the accompanying photo credit. 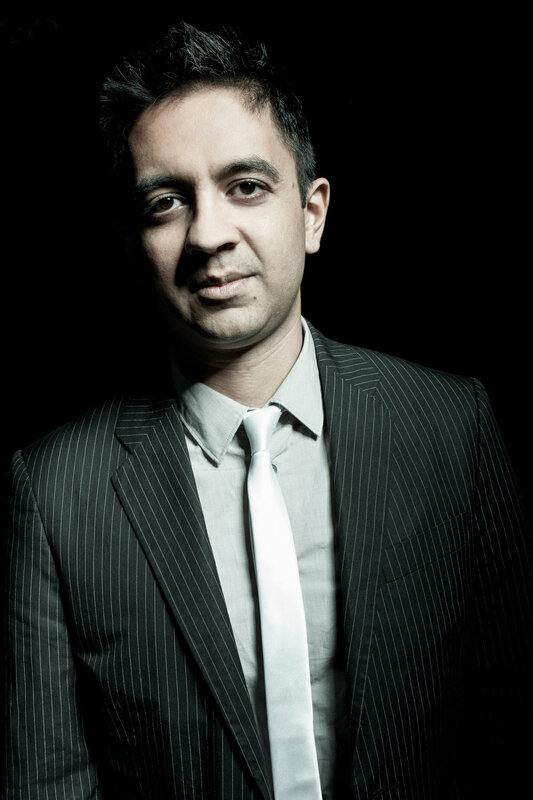 Grammy-nominated composer-pianist Vijay Iyer (pronounced “VID-jay EYE-yer”) was described by Pitchfork as “one of the most interesting and vital young pianists in jazz today,” by the Los Angeles Weekly as “a boundless and deeply important young star,” and by Minnesota Public Radio as “an American treasure.” He has been voted DownBeat Magazine’s Artist of the Year three times – in 2016, 2015 and 2012. 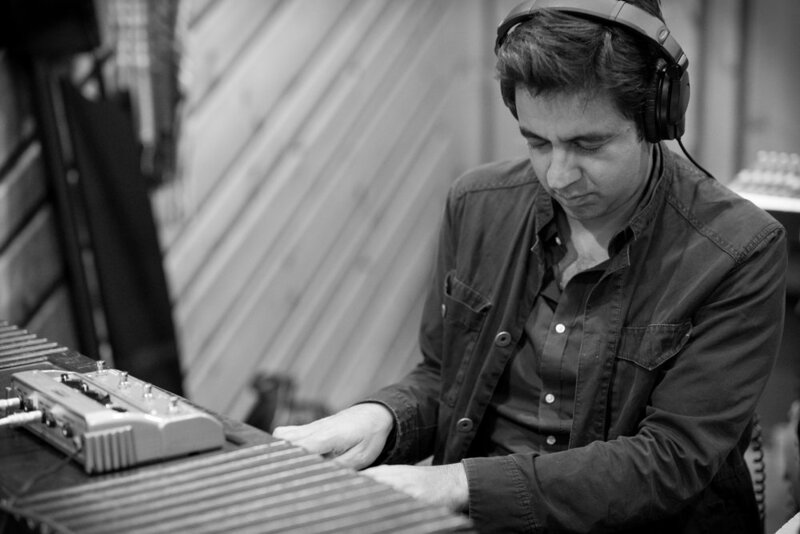 Iyer was named Downbeat’s 2014 Pianist of the Year, a 2013 MacArthur Fellow, and a 2012 Doris Duke Performing Artist. 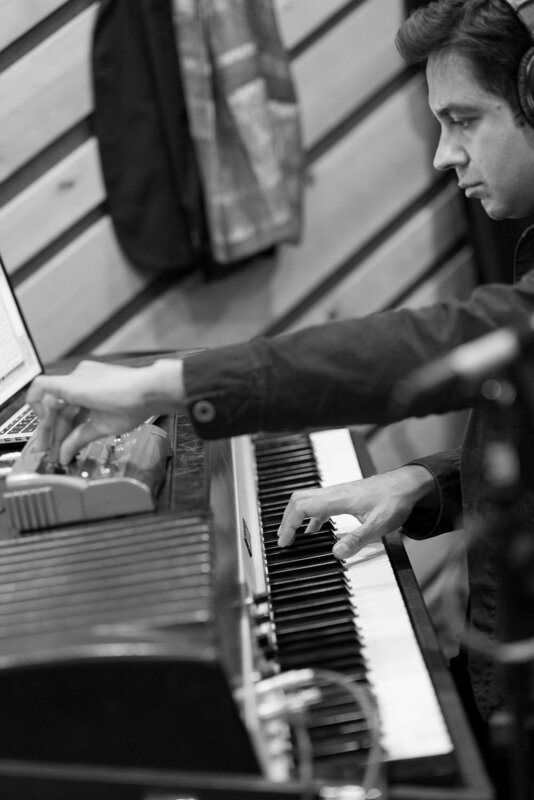 In 2014 he began a permanent appointment as the Franklin D. and Florence Rosenblatt Professor of the Arts in the Department of Music at Harvard University.